Radiant Life is honored to partner with some amazing organizations here in the city of Abilene that bring, hope, healing and restoration to those in need. If you would like to learn more about the organizations and how you can get involved with them, check out the links below. Love and Care Ministries began as a vision that God placed in the hearts of two men who were called to minister to the homeless of their community. God led these men to the streets, under bridges and in abandoned buildings where they found people in desperate need. Today the ministry provides over 415,000 meals annually, clothing and financial assistance for emergency needs. 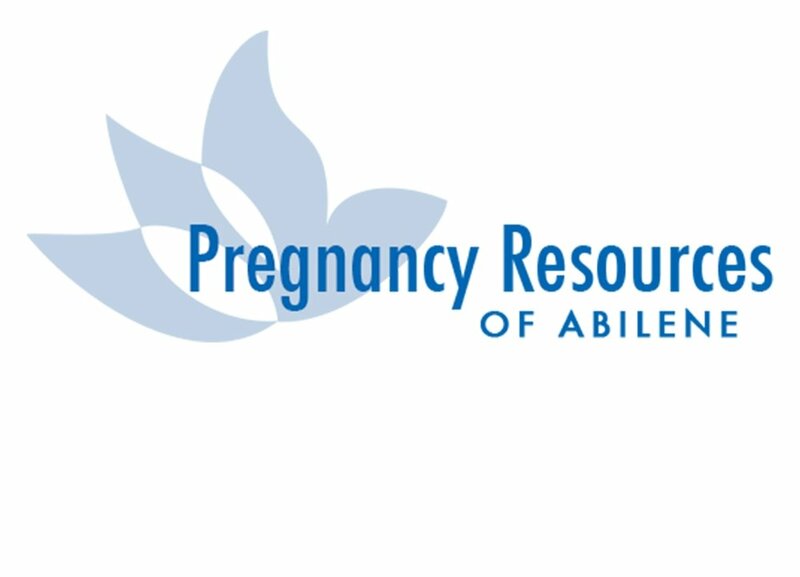 Pregnancy Resources of Abilene is a nonprofit Christian organization dedicated to promoting and defending the sanctity and integrity of all human life. Noah Project is a center of care for victims of family violence, and sexual assault, serving ten counties in West Central Texas. We offer shelter and outreach support services to women, children, men, and unaccompanied youth who are victims of family violence, domestic violence, dating violence, and both stranger and non stranger sexual assault.